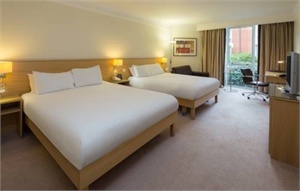 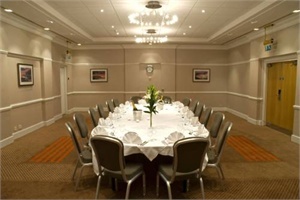 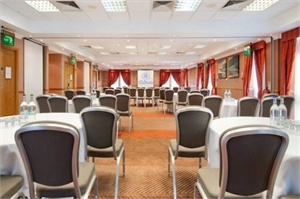 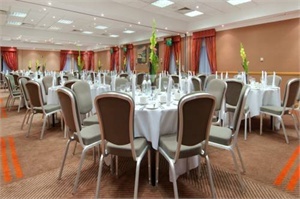 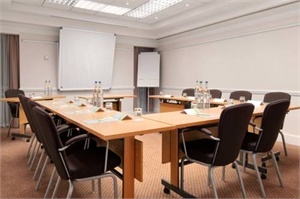 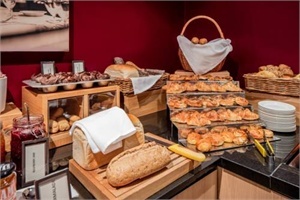 Hilton Leicester Hotel Leicester - Book now! 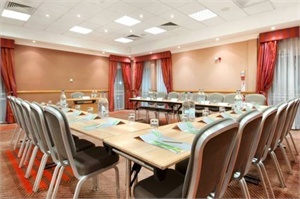 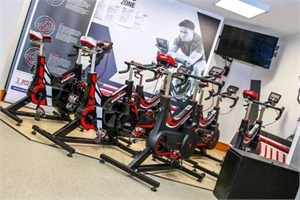 Just off junction 21 of the M1 motorway, this 4-star Hilton hotel has spacious rooms, a modern gym and an 18-metre heated indoor pool. 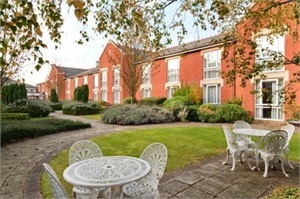 Leicester city centre is 3 miles away. 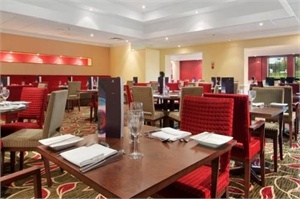 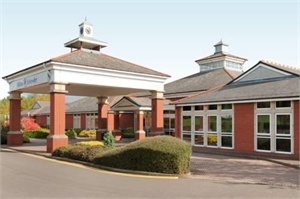 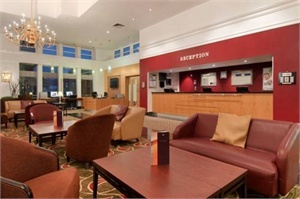 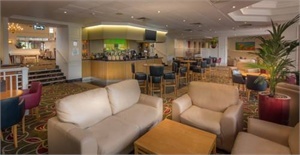 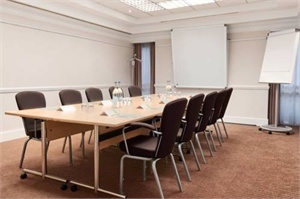 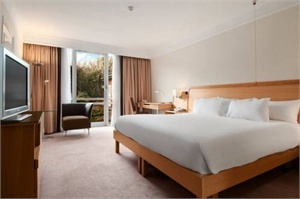 Hilton Leicester Hotel is just 25 minutes' drive from East Midlands Airport. 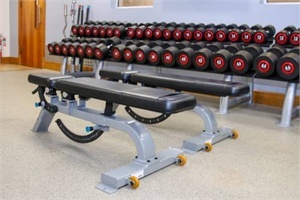 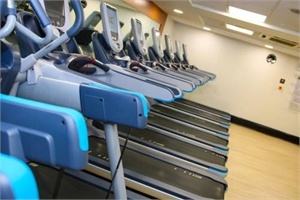 The LivingWell Health Club has a sauna, jacuzzi, steam room and sun bed. 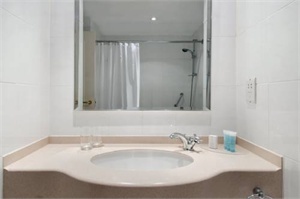 The beauty salon offers a range of treatments and massages. 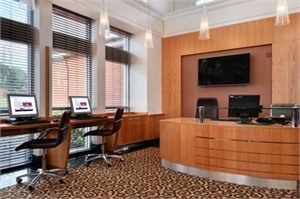 All of the modern rooms at Leicester Hilton have work desks, 32-inch TVs and on-demand movies. 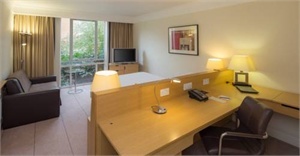 Every room has a power shower and some rooms have garden views. 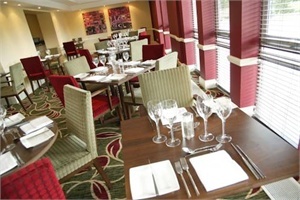 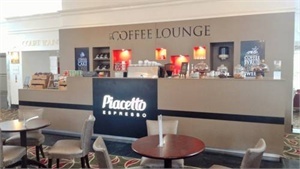 Flavours Restaurant serves traditional cuisine and international dishes, while Caffè Cino offers light meals and drinks. 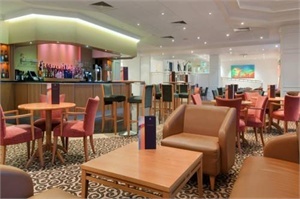 The Court Bar overlooks the garden patio.